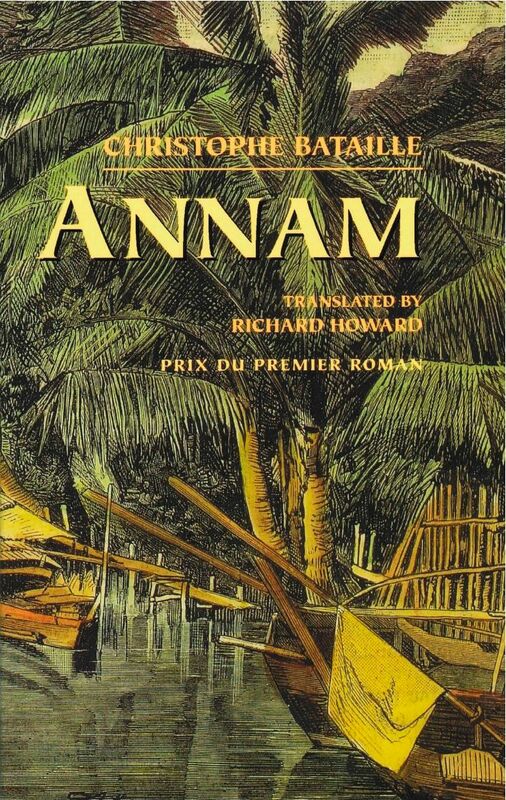 In 1788, a handful of French monks and nuns set sail for Vietnam. There they preach the Gospels to the peasants of these unknown tropics, and only by chance learn from passing ships about the terror of the Revolution, the death of their King, and the oppression of their Church. After 1792 there is no further news––Europe has forgotten them. In their years of trial these valorous men and women both abandon everything and reinvent everything. The jungle, by its ordeals and its beauties, transforms them; in it they will live and die, having forgotten God in the struggle. Mr. Bataille, who was only 21 when he wrote this short, glittering jewel (which is flawlessly translated from the French by Richard Howard), writes with poetic simplicity and depth. In Howard’s superb translation, Bataille’s style, built around short sentences, achieves a cumulative lyricism that poignantly captures the unfulfilled promise and tragedy of a historic moment that preceded the French conquest of Saigon by more than half a century.